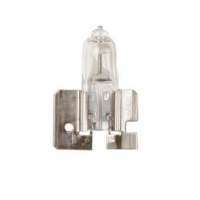 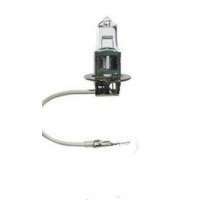 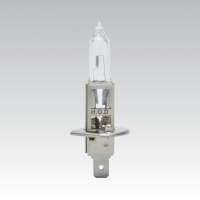 Prohid.lv online shop offers auto halogen bulbs. 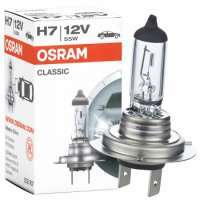 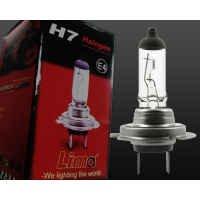 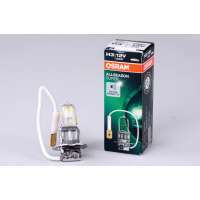 Prohid.lv offers several manufacturers of halogen lamps: Osram, Hella, Philips, Neolux, etc. 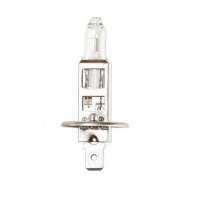 A wide choice according to your car. 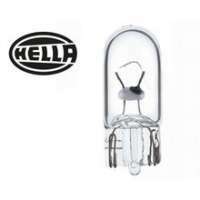 Auto halogen bulbs come with a variety of light effects. 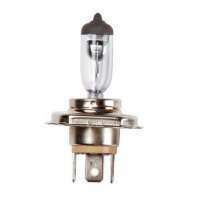 The most common are standard light bulbs with a yellowish light. 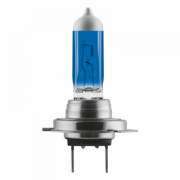 After that, the lamps that are still popular are those that look like xenon bulbs, the light is white and bluish. 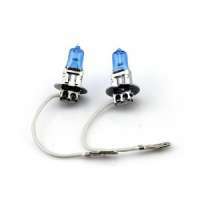 Prohid.lv also has bulbs with higher light output as a standard bulb, for this reason the driver will see the road further and brighter. 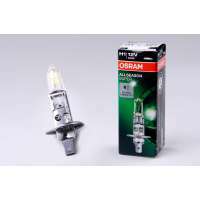 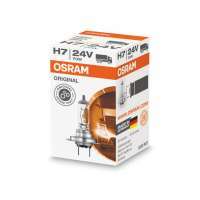 From Osram we offer their TOP lamps - Night breaker and Cool blue boost.